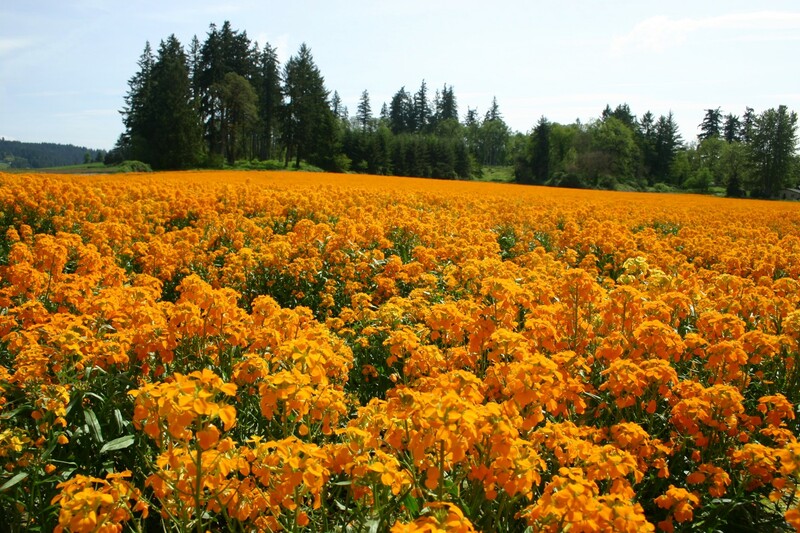 The Siberian Wallflower is a flower native to Europe that releases an appealing fragrance. It will act as a biennial flower when planted in colder climate areas, and as a perennial in warmer climate areas. 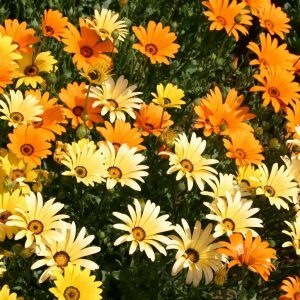 When planting this flower in warmer climates it needs to be planted beneath a shaded area. 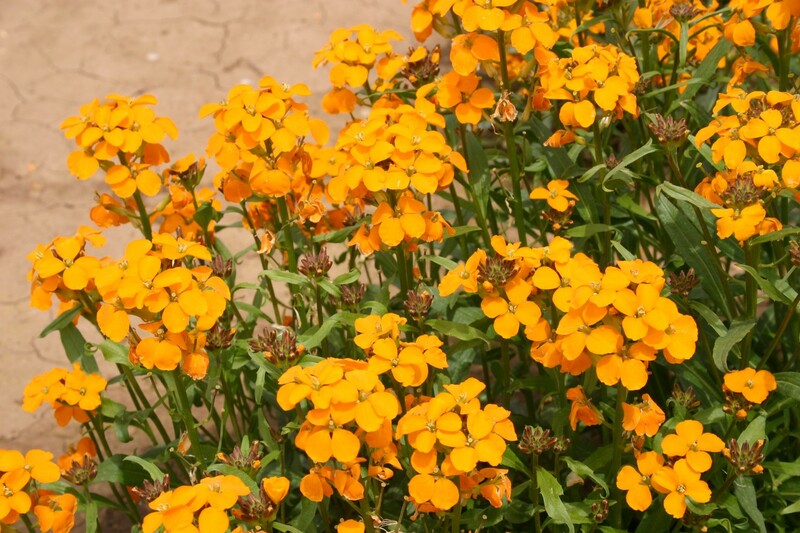 The Siberian Wallflower will not endure humidity. 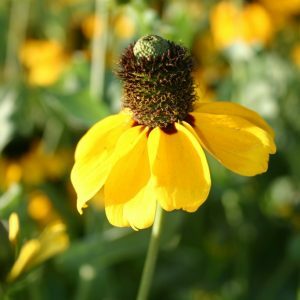 In colder climates this flower can be planted in the spring or fall. In warmer areas it should be fall planted. It will do well if it is started indoors, in a greenhouse, and is then transplanted. The Siberian Wallflower prefers cooler temperatures where it can be planted in full sun, and once established it will tolerate dry soil.